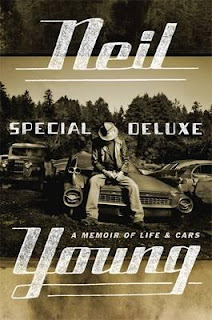 BOLD MONKEY: Book Review: Neil Young Waging Heavy Peace: A Hippy Dream. Viking, London, 2012 (502 pages). 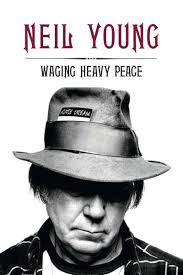 Book Review: Neil Young Waging Heavy Peace: A Hippy Dream. Viking, London, 2012 (502 pages). This is Neil Young’s first book and was apparently started after he stubbed his little toe on a rock at his Broken Arrow Ranch pool and broke it. 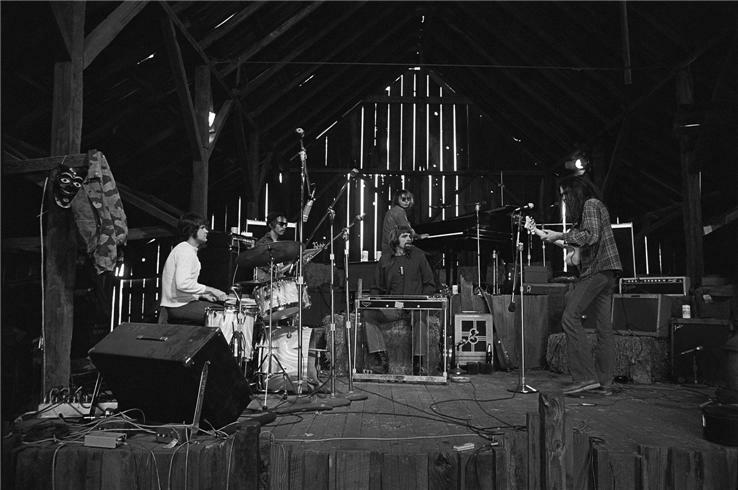 At the time, Young was experiencing a writers’ block and found it difficult to write songs to his satisfaction. The book becomes a kind of refuge for Young, to keep him off the stage so he could “go away and replenish” his craft. Young’s auto-biography is non-chronological. He seems to have the freedom to write whatever enters his mind, and as he jokes, with minimal editing. His writing is casual and highly conversational. He makes you feel as if he is directly talking to you. Young takes the reader through his vast musical career and the many fingers he has in pies. His relationship with his family, his obsessive interest in motor vehicles & miniature trains, his involvement in various bands and his health concerns are all intimately discussed. My main interest, however in writing this review is in what Neil Young has to say about writing this book and about his song-writing craft. 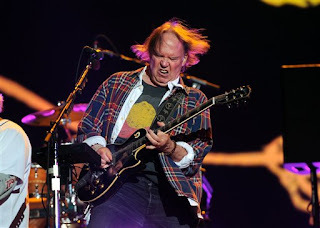 We learn later that Neil Young’s doctor has advised him not to smoke grass but as a result of his clear head, he hasn’t been able “to write any songs for a while,” actually for the entire year he took in writing the book. In Chapter Sixty-Four he re-examines this song writing block dilemma, “I always wrote when I was high before. Getting high is something I used to do to forget one world’s realities and slip into the world, where all the melodies and words come together in a thoughtless and random way like a gift. I always have said that thinking is the worst thing for music, and now I would like to know how to get back into music without getting high. Some people are probably saying I should get high and write some songs ‘cause that works. My doctor does not think that is good for my brain.” Young fears he is developing dementia which also afflicted his dad Scott. 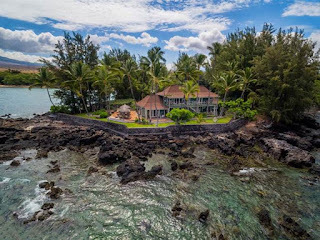 In 2011 Young flies to his property in Hawaii (recently sold for $20 million after the break-up with his third wife Pegi of 36 years) and now clearly takes delight in his emerging book, “Writing this book, there seems to be no end to the information flowing through me. There is always more waiting to come out, whereas songs are nowhere to be found at the moment.” He fancies himself as a book writer for the rest of his life “churning out books one after another to the endless interest of, say, fourteen people with Kindles.” About half through the book as an aside Young says, “I do enjoy writing and I hope someone gets something interesting out of this book. I already have. Now, if I ever have to write a book that is not about me, I may be totally stumped and have writer’s block. We will see. Writing is very convenient, has a low expense, and is a great way to pass the time. I highly recommend it to any old rocker who is out of cash and doesn’t know what to do next. 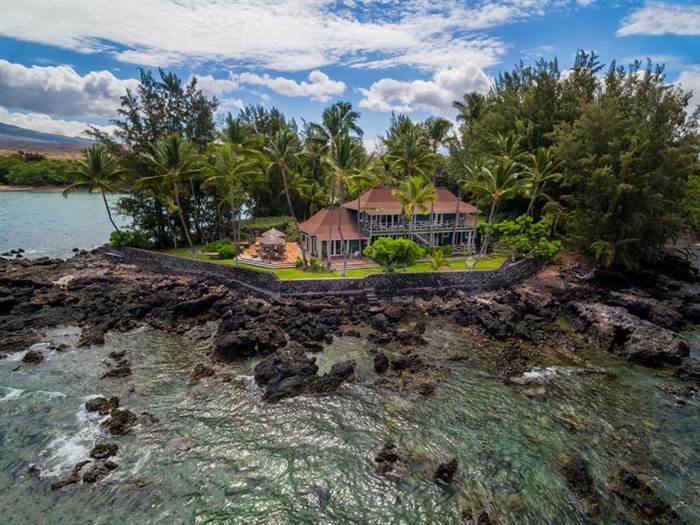 You could hire someone else to write it for you if you can’t write yourself. He finishes with a word of warning, “Just don’t hire some sweaty hack who asks you questions for years and twists them into his own vision of what is right and wrong. 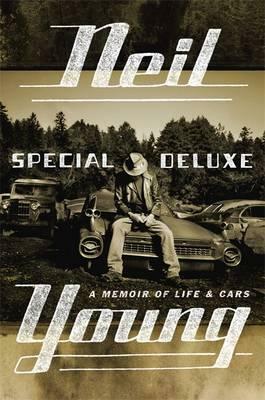 Try to avoid that.” Young enjoys the writing process so much he reckons “there may be more than one book.” His follow up book documented his obsession with cars: Special Deluxe: A Memoir of Life & Cars (2014). 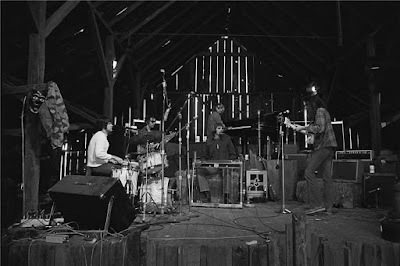 If you are a long term follower of Neil Young’s music you will enjoy Waging Heavy Peace. I found some of the details rather vague and after 502 pages I felt I hadn’t really amassed much information about his life. I did like the free flowing way the book evolved and the dozens of photos included were excellent in supplementing his life story.